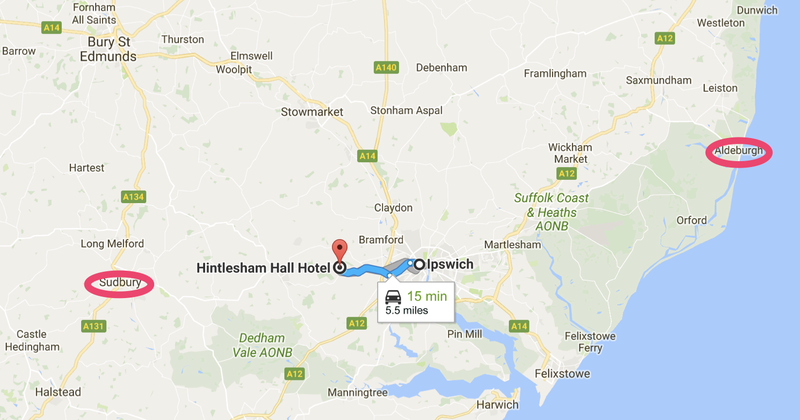 From about 1783 to 1790 Philip Crespigny (1738-1803) , my fifth great grandfather lived at Hintlesham Hall near Ipswich, Suffolk. The Hall is now a hotel. The following is extracted from a brief history of the building given on the hotel’s website. 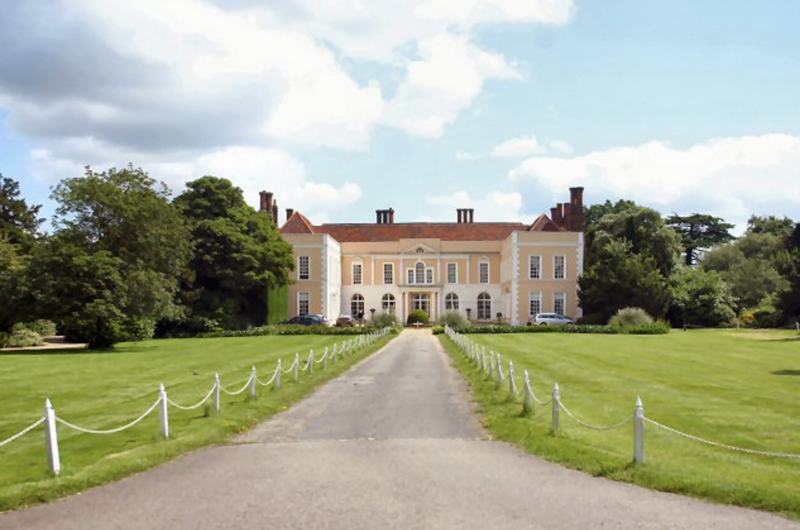 Hintlesham Hall started as a small moated manor house, it was rebuilt and extended. Major construction which gave the Hall the looks it has today were a rebuilding from 1724, by the then owner, Richard Powys (1707-1743), with money he had made from the South Sea Bubble. He raised the ceiling in Salon and Parlour cutting off access between the North and South wings so built on the Orangery and Long Gallery. He covered the original Elizabethan red brick frontage with the Georgian façade but left the original walls clear at the rear of the Hall. 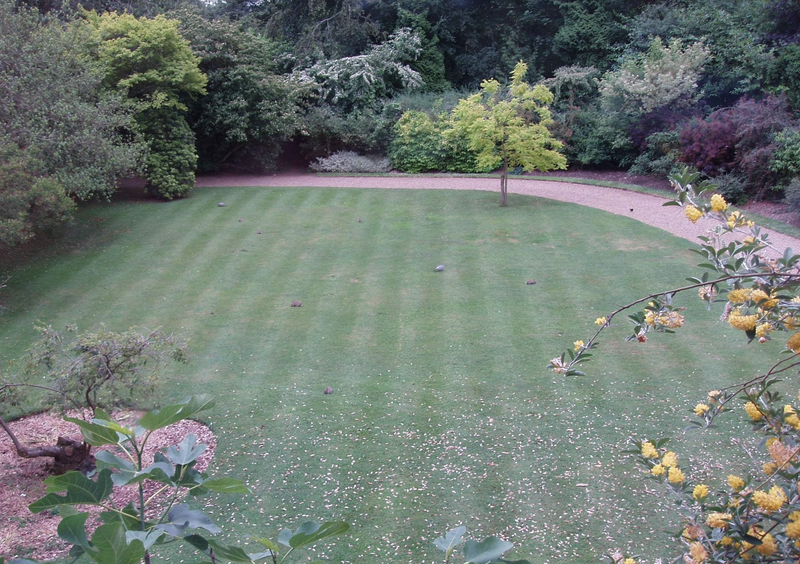 He moved the 1686 oak staircase to the end of the orangery and put in vertical sash windows throughout. He built the Stable block (now [a] Courtyard accommodation wing) and constructed the arch with cobbled driveway for a carriage and four to enter. Richard Powys died in 1743 nearly £4k in debt. In 1747 Powys’ widow sold to Richard Lloyd (1696-1761), a successful political lawyer who became Solicitor General. It was while the Lloyd family owned the Hall that Philip Crespigny leased it. In 1785, Philip’s daughter Jane died at the Hall aged 19. Philip Crespigny’s parliamentary career was linked to the area around Ipswich. Philip’s mother, Ann, was the daughter of Claude Fonnereau, a wealthy merchant. 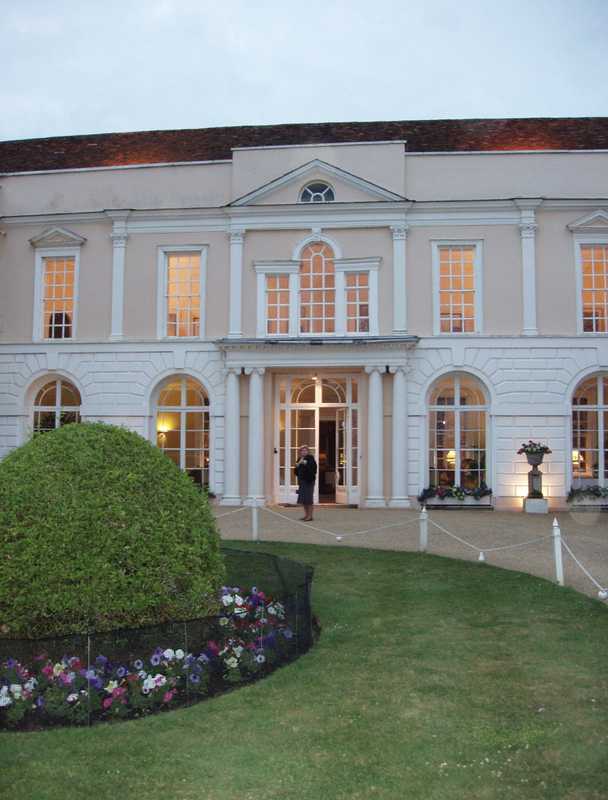 In 1734 Claude Fonnereau had bought Christchurch Mansion in Ipswich. Ann’s brother, and thus Philip’s uncle, Thomas Fonnereau (1699 – 1779) was returned for Sudbury in 1741 and sat for that constituency until 1768. Several of those years were in conjunction with Thomas Walpole who was a business connection. Thomas later sat for Aldeburgh from 1773 until his death in 1779. In 1774 Crespigny was returned on the Fonnereau interest at Sudbury after a contest, but lost his seat on petition. In 1780 Philip was returned unopposed at Aldeburgh on the Fonnereau interest, and at Sudbury after a contest. He held both seats until 1781 when he lost Sudbury on petition. He continued to sit for Aldeburgh until 1790. 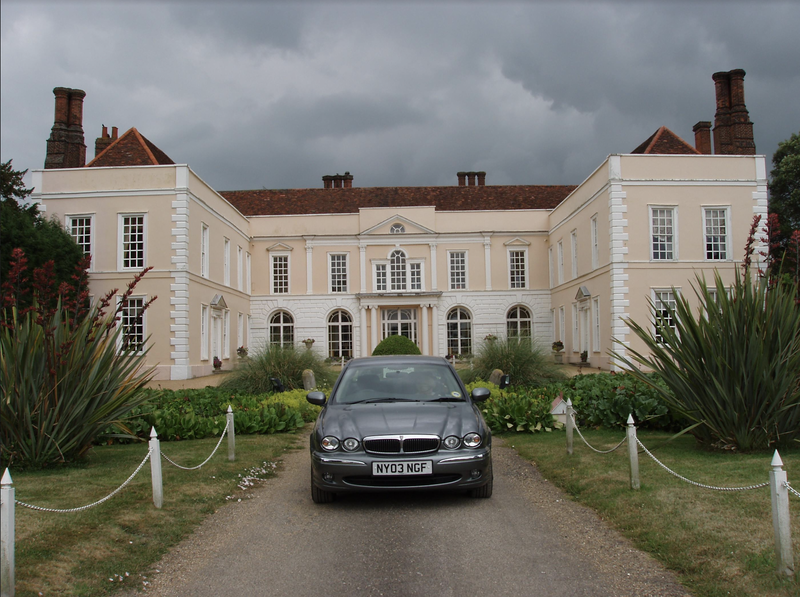 My parents visited Hintlesham Hall in 2004. Drummond, Mary M. “CRESPIGNY, Philip Champion (d.1803), of Burwood, Nr. Cobham, Surr.” The History of Parliament: The House of Commons 1754-1790, 1964. Member Biographies from The History of Parliament Online. <http://www.historyofparliamentonline.org/volume/1754-1790/member/crespigny-philip-champion-1803>.